Recently, Authentic Relating was featured in The Atlantic, told from the point of view of someone fairly new to Authentic Relating Games. If you haven’t read the article, I recommend you check it out. I think it’s a great starting point for a conversation about what is possible in one’s journey through the world of Authentic Relating. The thing is, in most of today’s environments, we’re not developing socially the way our bodies evolved to connect—face-to-face and eye-to-eye. As Sean Grover, group therapy leader, said in The Atlantic article, “Lack of attunement between people now is the norm. Technologies, cell phones, people are just so out of tune with each other.” Some research results indicate this kind of “arrested social development” is on the rise in today’s children, as is loneliness and isolation in general. This is well and good, and will keep you coming back for more. But here’s where I think the The Atlantic article is misleading. It begins with the title, “The Club Where You Bare Your Soul to Strangers”, a place later described where “initiates” come to events for “meaningful, exhilarating connection that’s more difficult to find in the day-to-day”. I don’t think this is enough. Authentic Relating Games are not primarily what Authentic Relating is about. The real paydirt from Authentic Relating comes once you’ve internalized the the principles, the skills, and ways of being to such a degree, it’s like riding a bike, impossible to forget. This means you’ll be capable of creating the kind of connection you want and having the kind of impact you want in your day-to-day connections wherever, whenever, and with whomever you want. 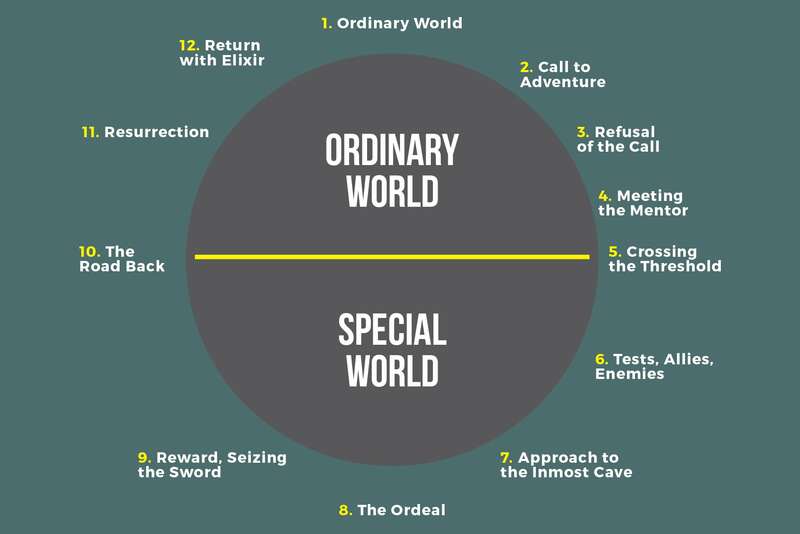 “Act II” of the mythic structure of the Hero’s Journey (outlined by Joseph Campbell) begins with “crossing the threshold” into a “special world” where the hero is rewarded for completing a transformational ordeal. Indeed, Authentic Relating Game events can feel like a “special world”. The thing is, there’s an “Act III”, where the hero returns to the “ordinary world” bringing gifts for those back home. Recently, I brought attention to “Everything Wrong with Circling and Authentic Relating Culture” at our Relational Leadership Summit in Boulder. An overall pattern I see time and again in our “special world” is the failure of Authentic Relating “heroes” to complete their journey, bringing their newfound gifts and powers back to the “ordinary world”—to friends, families, intimate partners, and colleagues. Join me in my ongoing journey supporting others in reclaiming their natural birthright—authentic human connection. As Sara said in the article, it one day it might “be the norm to communicate this way.” That’s the kind of world I want to live in.